The study was conducted by a group of researchers led by Sara K. Tedeschi, MD, MPHB, of the Division of Rheumatology, Immunology and Allergy at Brigham and Women’s Hospital and Harvard Medical School. Dr. Tedeschi analyzed data from 176 participants in the ESCAPE-RA study (Evaluation of Subclinical Cardiovascular Disease and Predictors of Events in Rheumatoid Arthritis). From 2004 to 2006, researchers tracked the eating habits and condition of the volunteers. When Dr. Tedeschi dug into the data, she discovered that patients who ate fish two or more times a week had much lower RA disease activity compared to patients who ate fish less than once per month, or not at all. 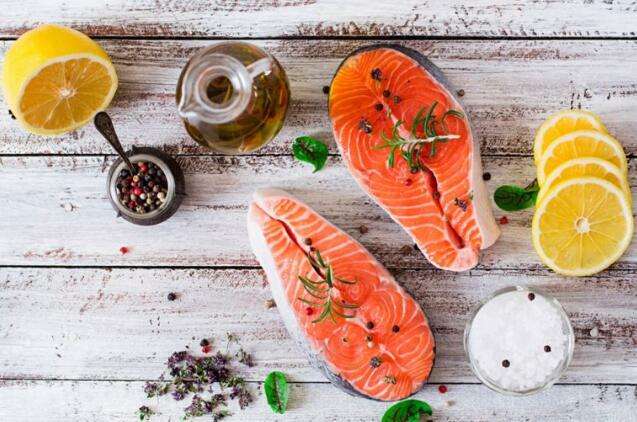 The link between a fishy diet and symptoms was clear: With each additional serving of fish per month or week, patients did much better. The study has limitations, points out Dr. Tedeschi, because it’s only able to detect a relationship between improved RA outcomes and fish-eating; to prove a true benefit, the next step is a trial in which RA patients add fish to their diet to see if their health improves.